Here you can order Jan’s latest CD! Upon receipt of your order the CD will be sent to you by mail within 3 days. You can enter a short note at Order Checkout in the Additional Information field, when entering the Shipping address. 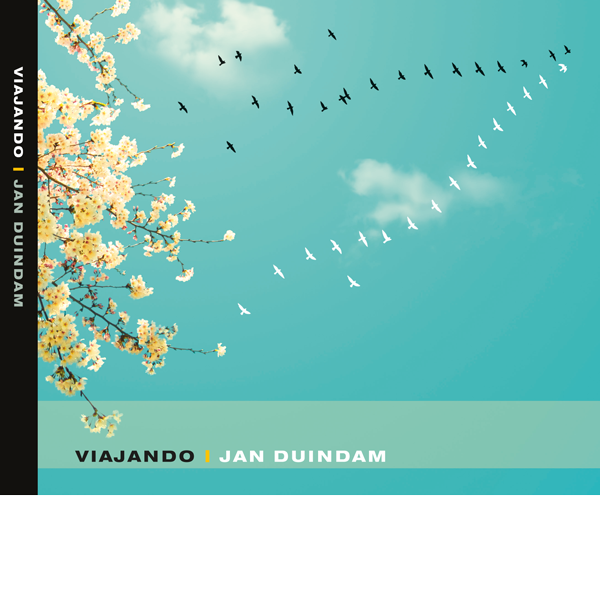 > Listen to samples from ‘Viajando’.